This is another one of those “we don’t know for certain they’ll be free-to-play” things, but considering it’s Funcom, we decided to go ahead and let you know what’s going on anyway. The developer of Age of Conan and Secret World Legends has teamed with Cabinet Group LLC to form a new company by the name of Heroic Signatures. 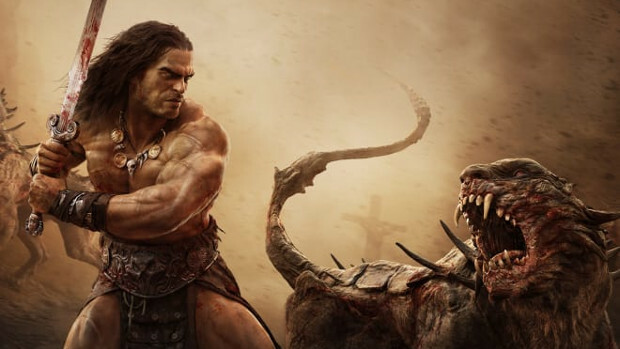 This company will manage the interactive rights to intellectual properties based on books from Conan author Robert E. Howard. Included in the deal are not only Conan the Barbarian, but also Solomon Kane, Mutant Chronicles, and several other IPs creating a total of 29 different properties. While Heroic Signatures will oversee each of these properties, they will make them available to other developers to license, as part of Funcom’s new focus on publishing partnerships. To aid in funding these new third party deals, Funcom has acquired a 10.6 million USD investment. Full details on the new partnership and funding are available via the official Press Release on the Funcom site.